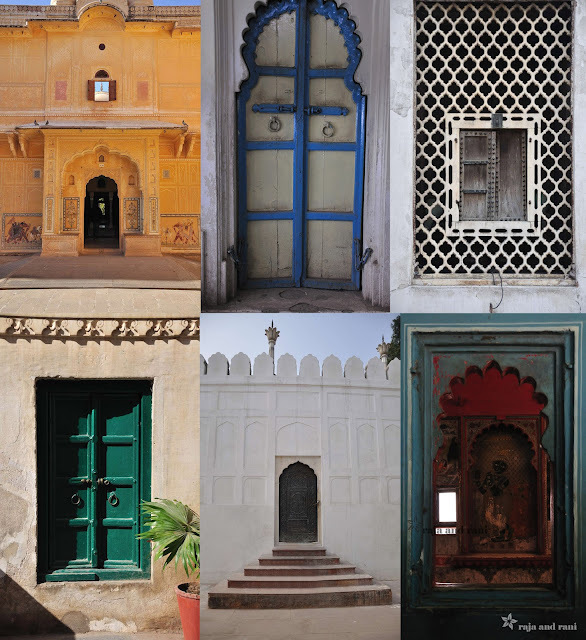 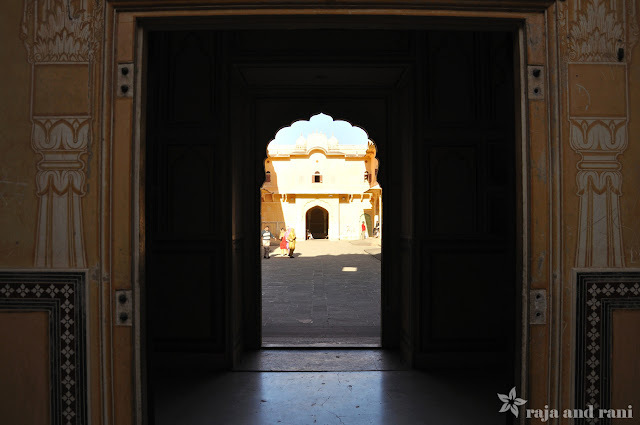 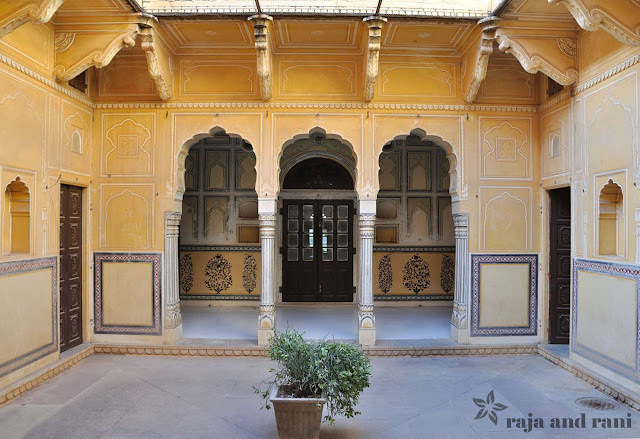 I've just put together my final instalment of photos highlighting doors and windows I found in Rajasthan. 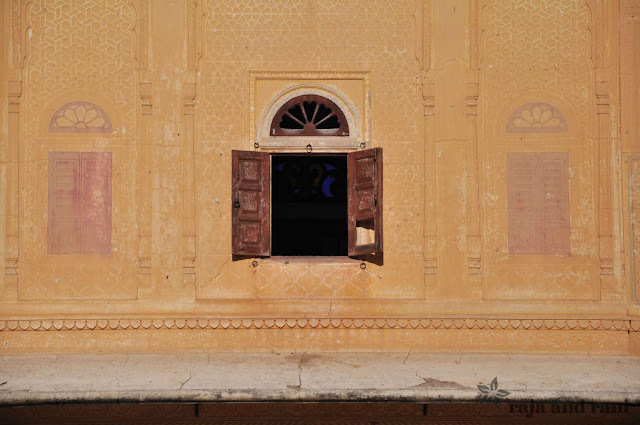 I just love the bright colours that some of them are painted in - it's provided me with some inspiration for my own home! 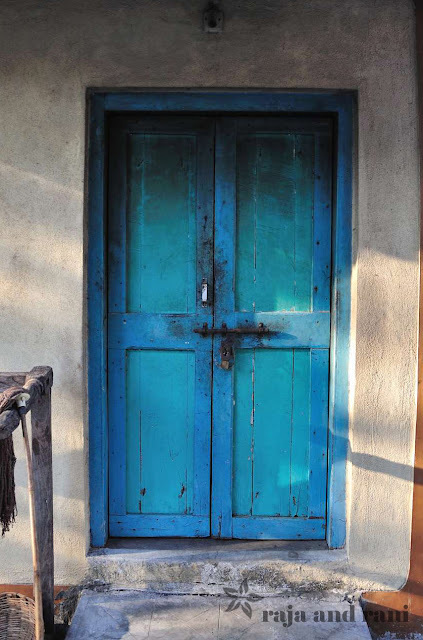 One of my favourite doors - at my grandparents house!